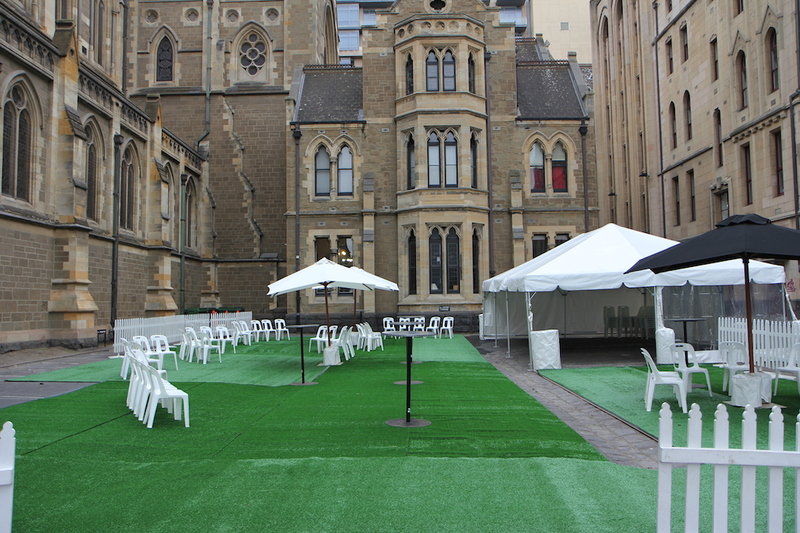 It was great fun transforming the St Pauls Cathedral car park into this urban wonderland. 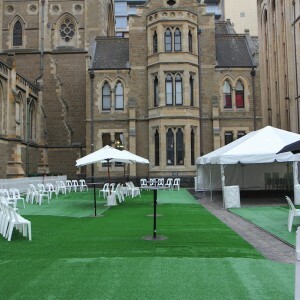 It is amazing what some plush synthetic grass does to a dull space. 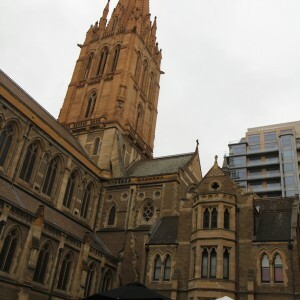 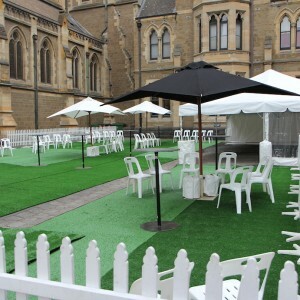 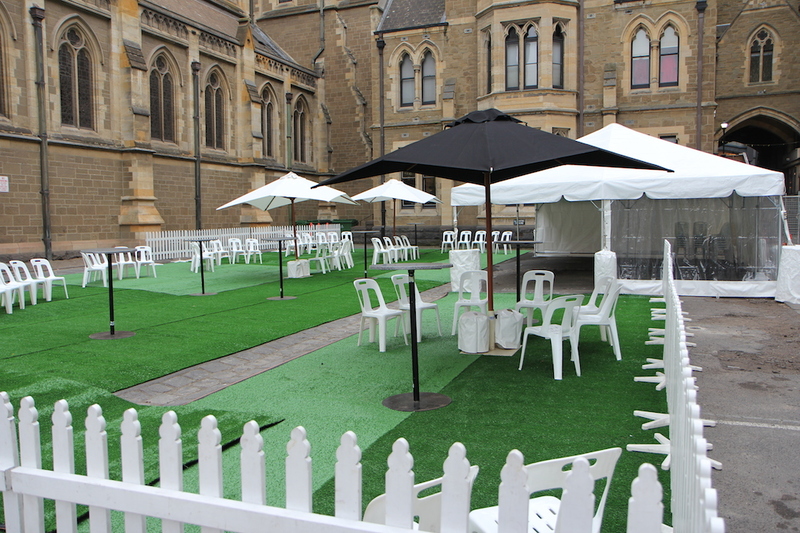 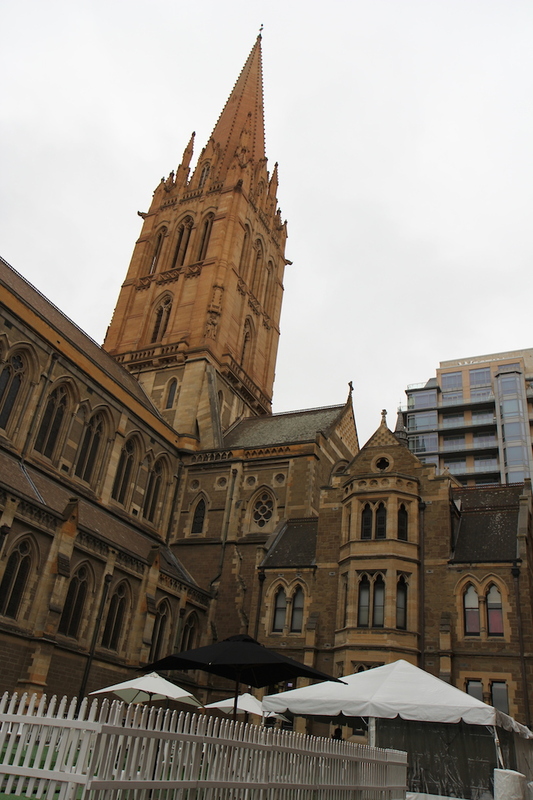 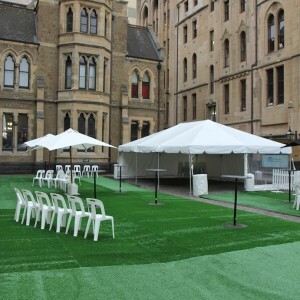 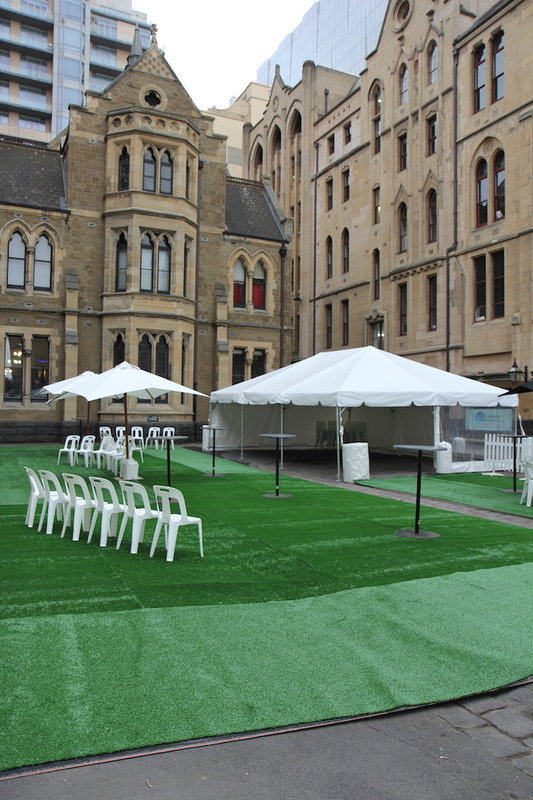 A little grass turned St Pauls into a green oasis for the attendees at this conference.